Allen, a leader in professional quality site prep and concrete finishing equipment, announced the debut of their new HP205 riding trowel. 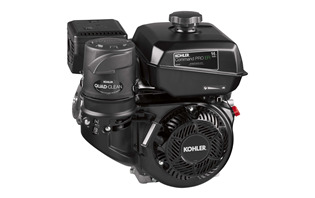 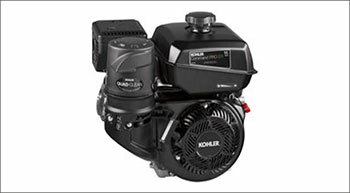 The HP205 is a high performance, twin-engine ride-on power trowel. 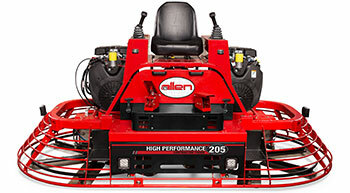 Allen a leader in professional quality site prep and concrete finishing equipment, announced the debut of their new HP205 Riding Trowel. 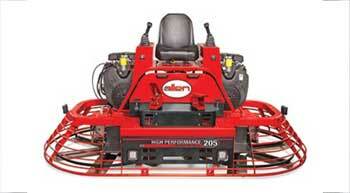 The HP205 is a high performance, twin-engine ride-on power trowel.